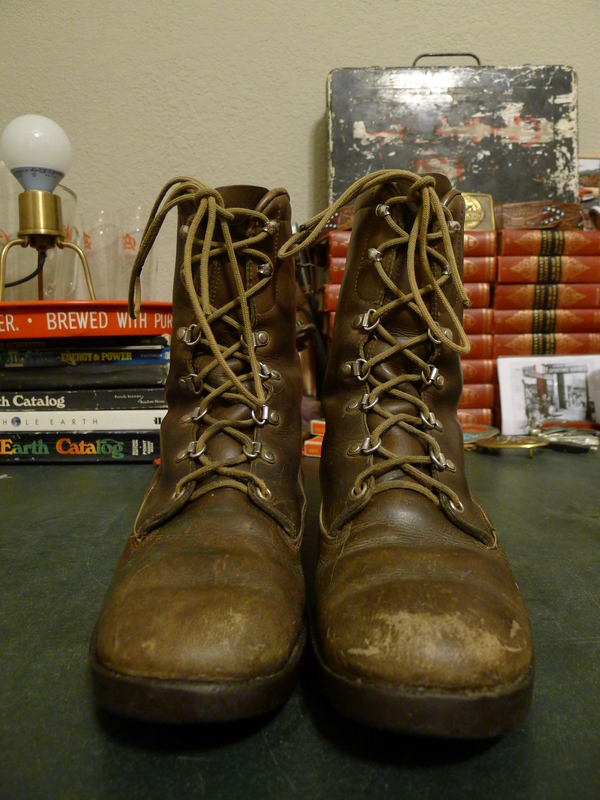 You are looking at the very finest pair of boots known to man. 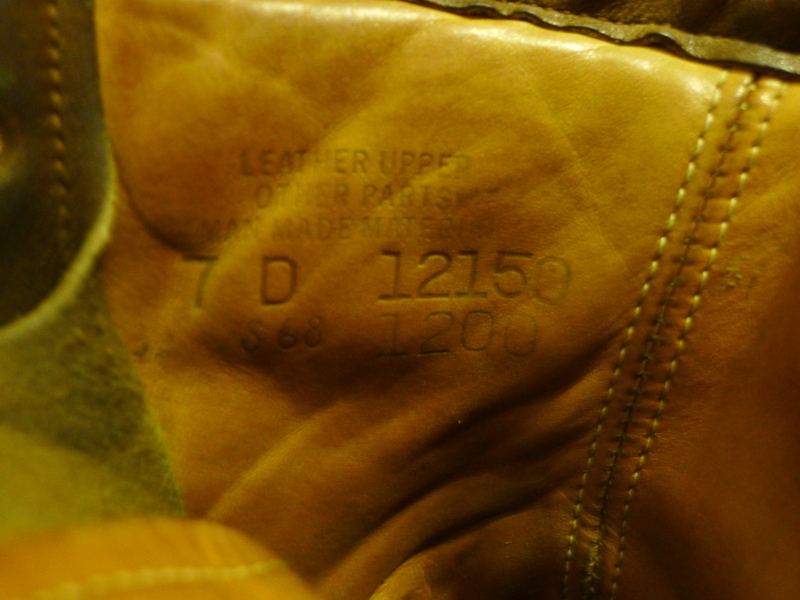 These Herter’s Genuine Hudson Bay Boots are fit for queens and kings alike, but made so that the lowly peasant can afford them. 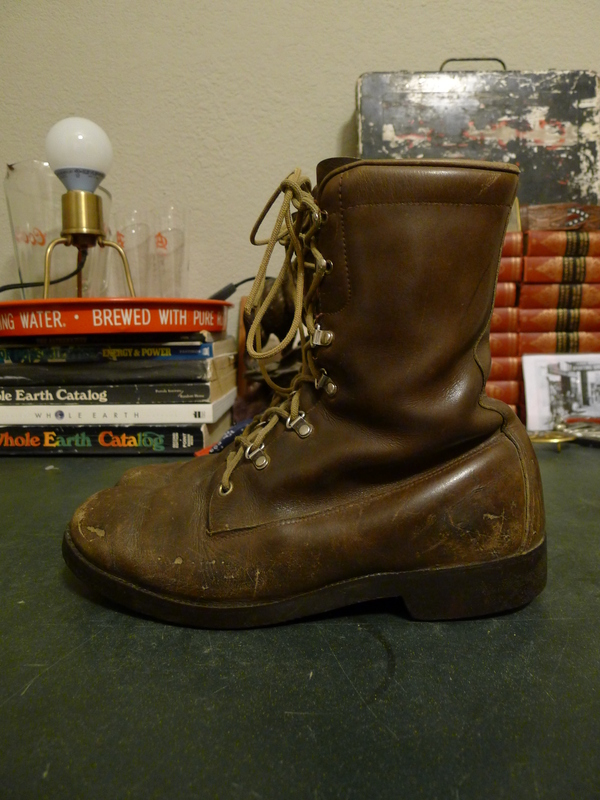 This may have very well been how George Herter described these boots in one of his many volume of mail-order catalogs. Herter, an avoid outdoorsman, entrepreneur, writer and all-around kook, wrote garish product listings with the same panache that he put into his numerous hunting, fishing, cooking and motivational novels. 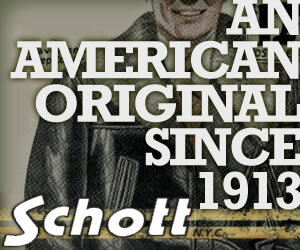 Beyond enjoying a semi-successful writing and publishing career, George Herter also operated one of the most successful mail-order outdoors catalogs since Leon Leonwood Bean. The Waseca, Minnesota based operation ran from 1937 until the early 80s. 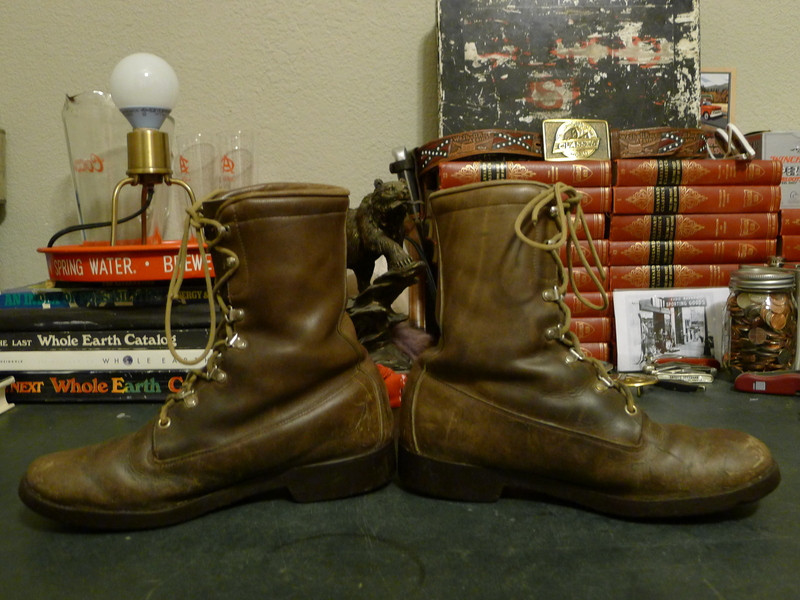 This pair of Herter’s Hudson Bay Boots is much like a plain toe hunting boot from Red Wing. 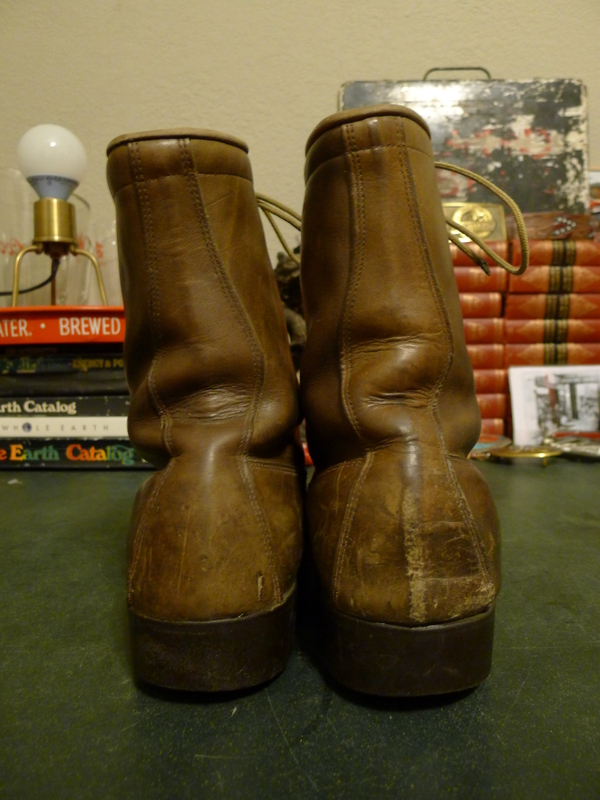 The uppers are essentially made up of three pieces, the vamp extends from the toe around the lower areas of the foot to the heel of the boot. 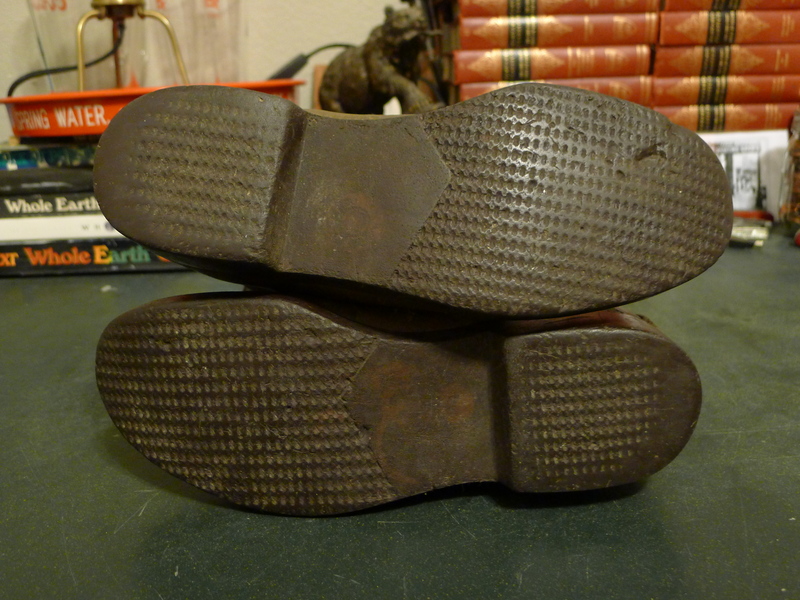 The upper connected along the side of the foot, then a back stay conceals the seam up the back. 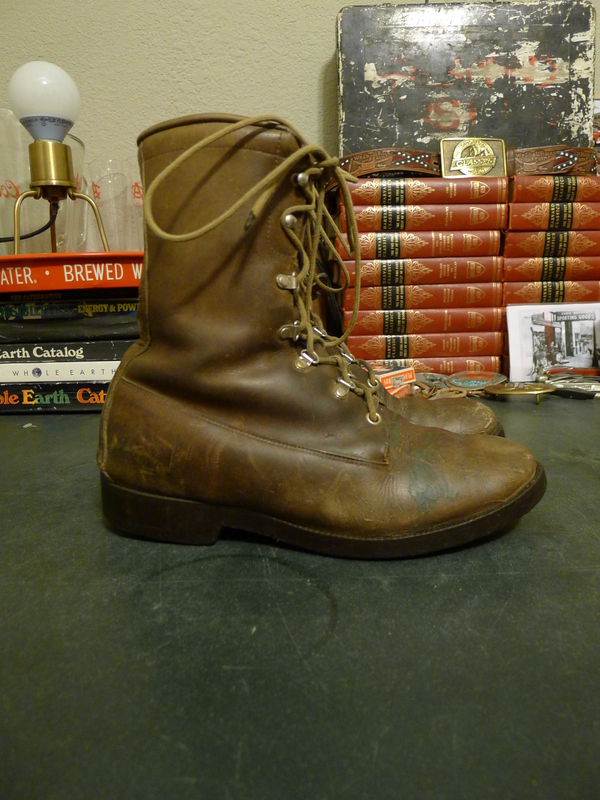 The tongue is solid across the front of the boot keeping the elements out and the boot is laced through a combination of D-rings and hooks. 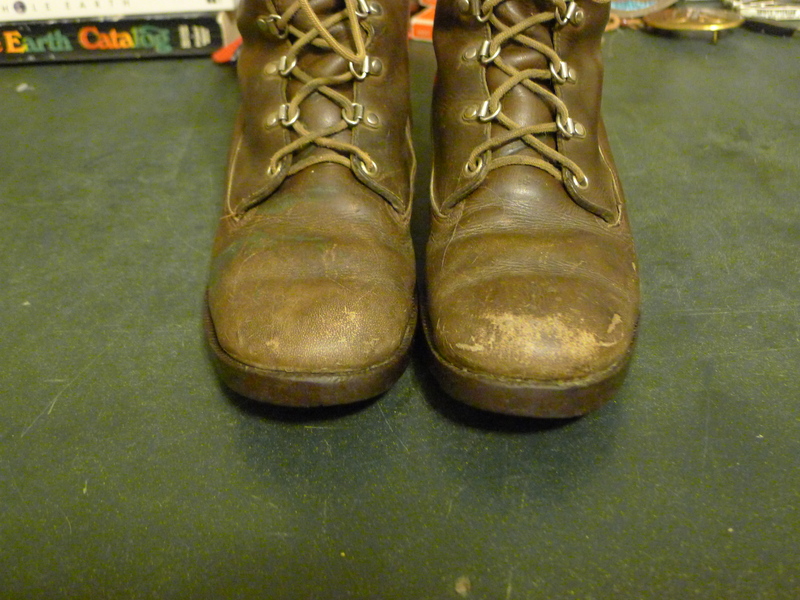 The boots appear to be fully leather lined giving them a little more insulation than a regular single walled boot.